The Duncan McIntosh Co. was founded in 1979 as a publishing company and producer of Southern California boat shows. 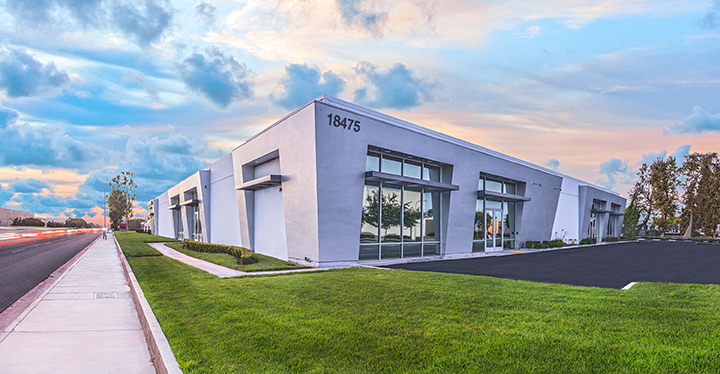 Today, the company publishes two consumer boating titles, Sea Magazine and Boating World magazine; and one B2B title, Editor & Publisher, the well-respected journal that covers the rapidly changing business environment of the newspaper industry. The company also produces The Log, Southern California’s bi-weekly boating and fishing newspaper, and as of March 2016, the OC Weekly, Orange County’s seminal weekly newspaper. Since 1973, the Duncan McIntosh Co. also has produced two of the West’s largest in-the-water boat shows, The Newport Boat Show and The Lido Yacht Expo. 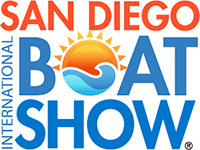 And now, DMC is also producing Fred Hall Shows, the Los Angeles Boat Show and the San Diego International Boat Show. America’s Western Boating Magazine for more than 100 years, covers boating in the West like no other publication. Boating World is the definitive family boating lifestyle magazine. E&P is the authoritative journal covering all aspects of the North American newspaper industry.